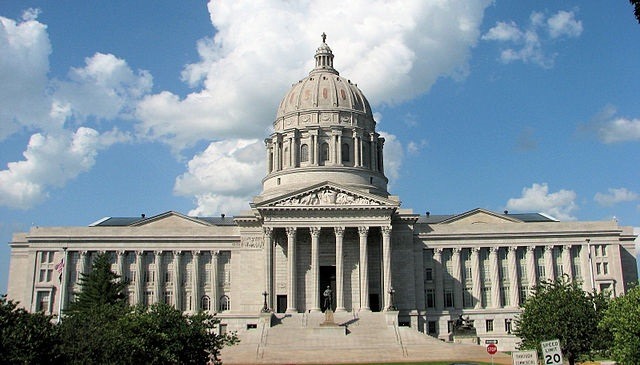 In January 2017, State Representative Lynn Morris introduced HB 331 in the Missouri House of Representatives prohibiting vaccines containing mercury or other metals used for preservation or any other purpose from being administered to a child or adult in a public health clinic in Missouri. If passed, the legislation would take effect on Aug. 28, 2018. A second bill, HB 332, introduced by Rep. Morris, seeks to restrict the use of certain vaccines containing foreign human DNA. It requires that chicken pox and shingles vaccines administered to patients in public health clinics must not contain foreign human DNA contaminates. The two bills are in response to public concerns regarding vaccine safety. Vaccine mandates and policies at the state level are generally based on the vaccine schedule and guidelines recommended by the U.S. Centers for Disease and Control Prevention’s (CDC). HB 331 and HB 332 aim to invalidate the CDC’s recommendations of vaccines that include mercury and other toxic substances. Although the U.S. Environmental Protection Agency (EPA) maintains that “All forms of mercury are quite toxic, and each form exhibits different health effects,” the U.S. Food and Drug Administration (FDA) continues to minimize the dangers of mercury in vaccines. The FDA admits that thimerosal (a mercury based preservative) is still being used in vaccines in varying amounts. I read that it is the other way around that methyl mercury is cleared from the human body much more quickly than ethyl mercury, that ethyl mercury is cleared from the blood more quickly because it is absorbed into the brain and other fatty tissues. It seems to me that the controversy could be resolved by adding a radioactive tracer to the substances to see where they end up.